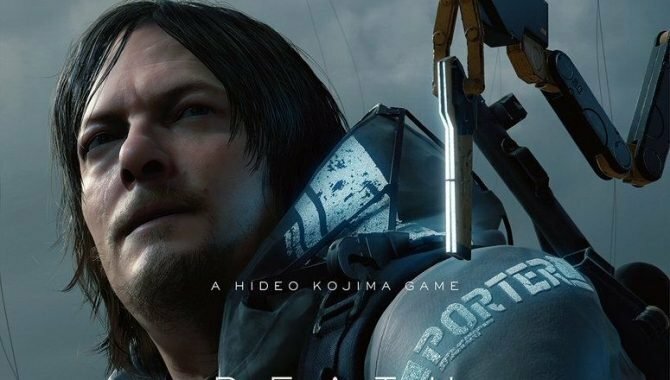 O'Brien and Baker join the likes of Norman Reedus and Mads Mikkelsen in Hideo Kojima's Death Stranding. 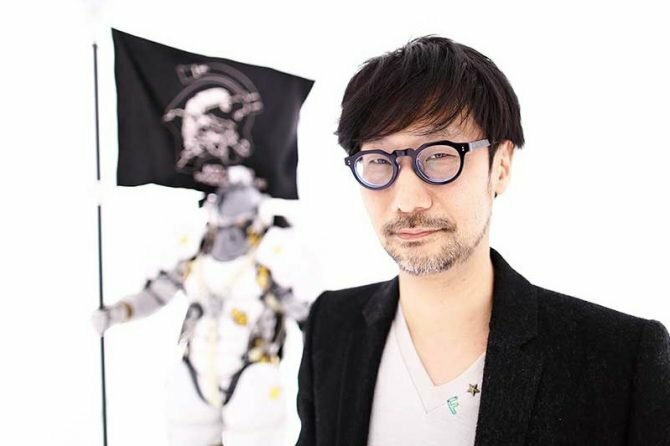 Hideo Kojima’s highly-anticipated and highly-strange next project Death Stranding seems to have received some more prolific actors that many gamers are likely familiar with. Honored to be working alongside these fine two lads on @Hideo_Kojima’s next project Death Stranding. I’m a lucky gal ? If you’re unfamiliar, with Baker and O’Brien, they are each actors that have many credits in the gaming space. O’Brien has done work for games such as Batman: The Telltale Series, Guardians of the Galaxy: The Telltale Series, and is also involved with Sony Bend’s upcoming Days Gone. As for Baker, you might remember him from titles such as Bioshock Infinite, Uncharted 4: A Thief’s End, and perhaps his most notable role as Joel from The Last of Us. It’s worth mentioning that while writing this article, O’Brien deleted the post revealing this information from her Instagram page. This is likely because she wasn’t meant to share this info with the public just yet. 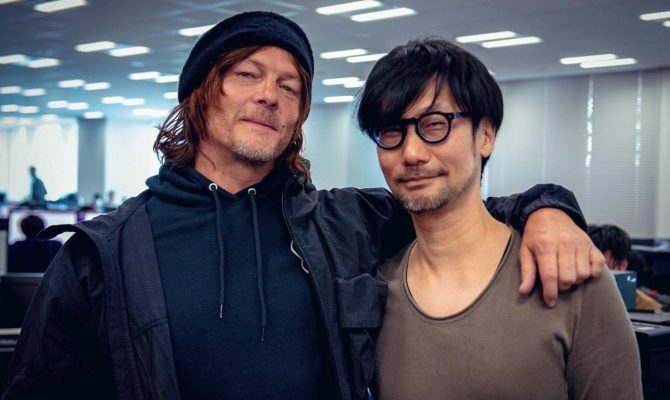 It’s very clear however that Kojima has been in Los Angeles working with the actors on the game this week as he has been very transparent posting pictures and videos of himself with Reedus. Since the original post is no longer live, you can find the image O’Brien shared of herself and her fellow co-stars at the bottom of the page. 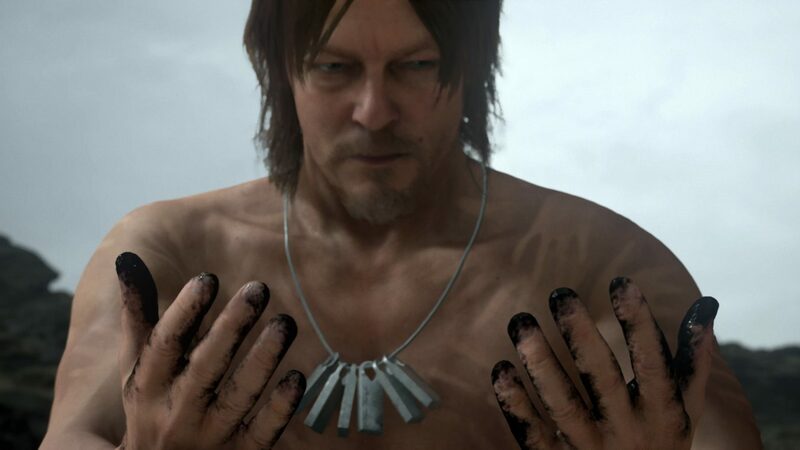 Death Stranding currently has no launch window but will be arriving on the PS4 when it does release.